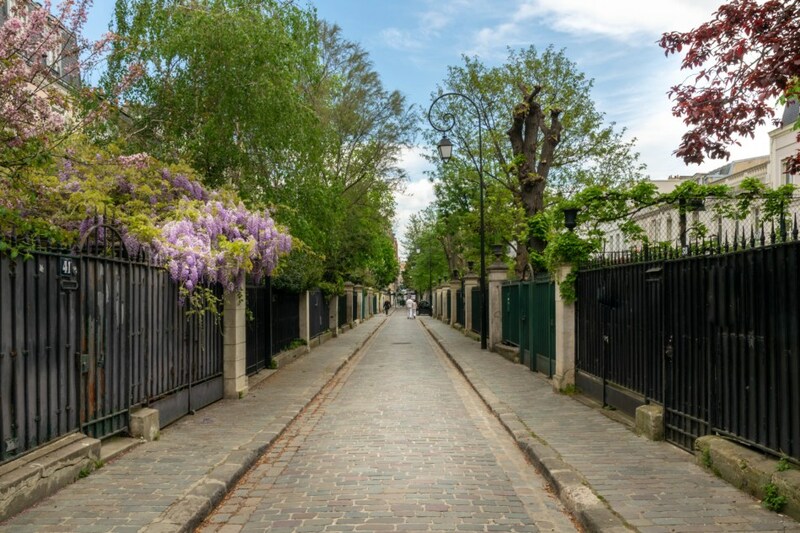 Considered as quiet yet dynamic neighbourhood, with its lovely market, small church, its square and its famous cemetery, a village spirit fills the district of Batignolles! 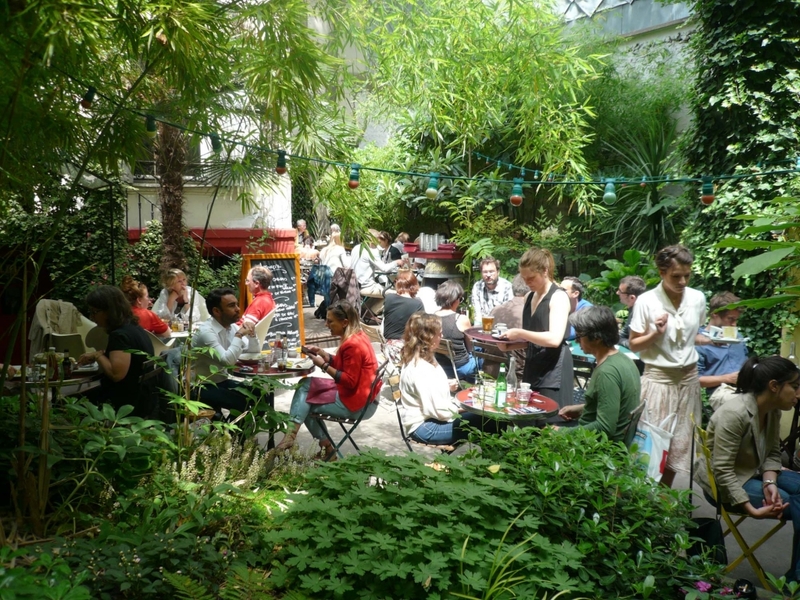 Between city and fields, and close to Montmartre, the ancient hamlet impressionism took form in the cafes frequented by Manet, Degas, Cézanne, Monet or Renoir. And the spirit of Great French writers like Zola, Verlaine, Blaise Cendras and André Breton still live here at the Batignolles cemetery. Famous traditional gourmet restaurant are responisble for the reputation of Batignolles District as a Food hotspot, here for a non-exhaustive list of restaurants to taste : Bistrot des Dames, la Gaieté Cosaque, l'Agapé, le Rech or les Puces des Batignolles. It is also a new gourmet destination that has recently attracted trendy food concepts, like the Big Mamma group with its Mamma Primi or Chez Milo, both restaurant and concept store. 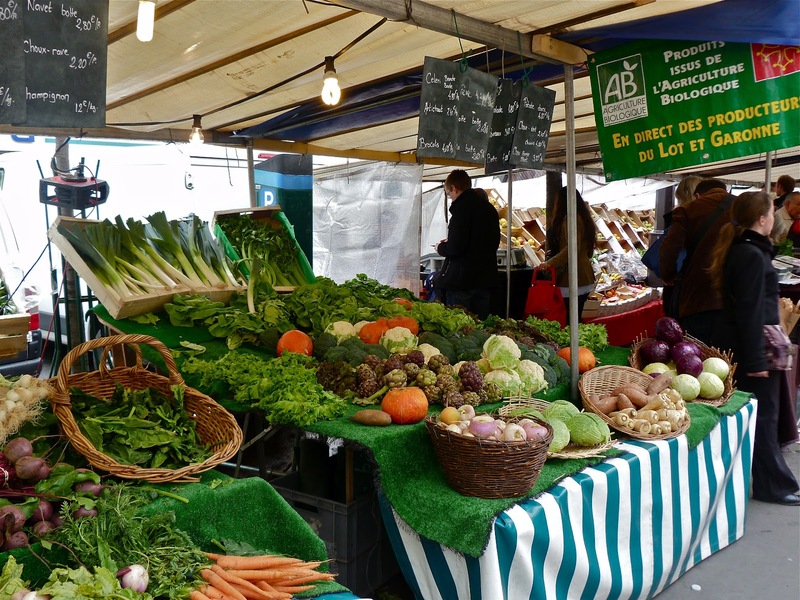 Moreover the organic Batignolles market, held every Saturday, is extremely popular with locals. Seasonal fruits and vegetables are the main draw. It is not one of the usual markets filled with stallholders crying out their wares; the atmosphere is friendly but peaceable. 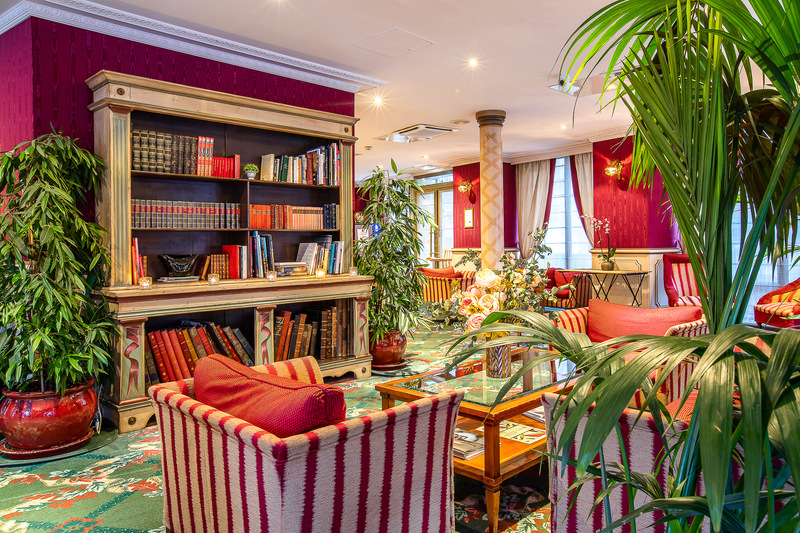 It is worth a visit if you want to experience a typical Parisian atmosphere. Strolling through streets haunted by famous names, take some fresh air at the squares and parcs that have contributed to the reputation of the North-West district of Paris. 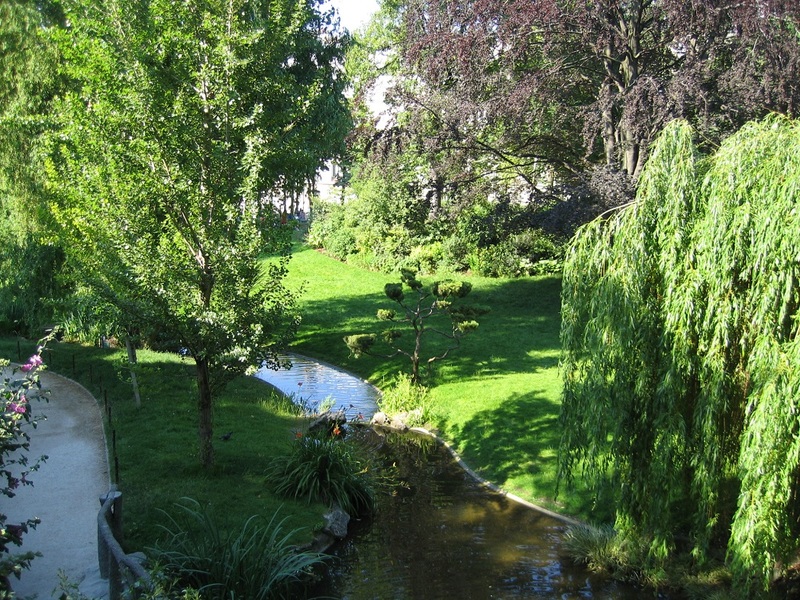 The Square des Batignolles with its miniature lovely lake, grotto and waterfall has made this English-style garden a must-see destination in the XVIIth arrondissement. 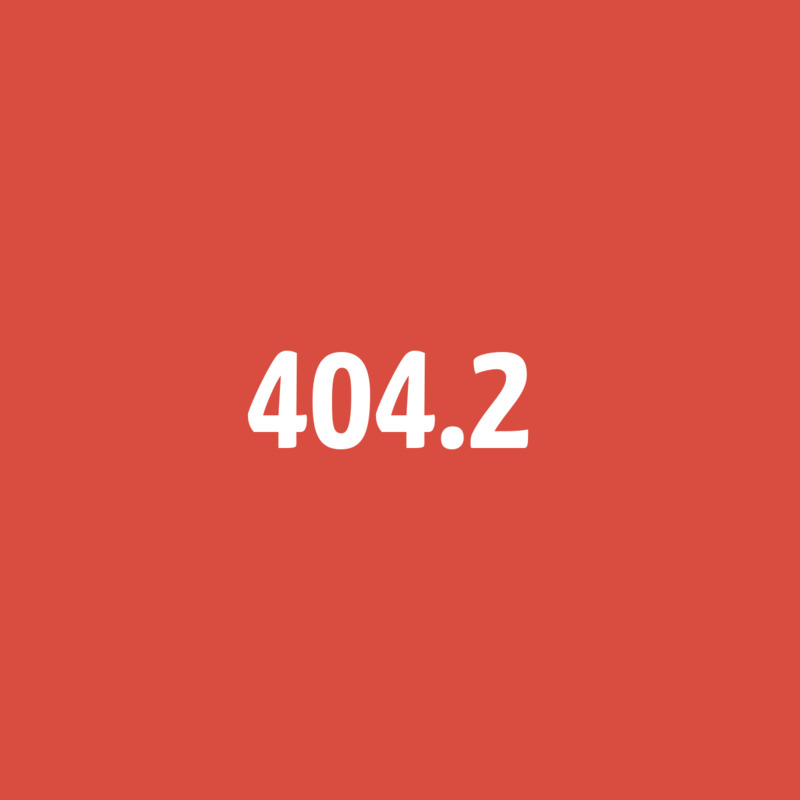 Then continue your journey until the Parc Clichy-Batignolles Martin Luther-King, a lively green haven, which was designed in response to environmental and urban regeneration issues. 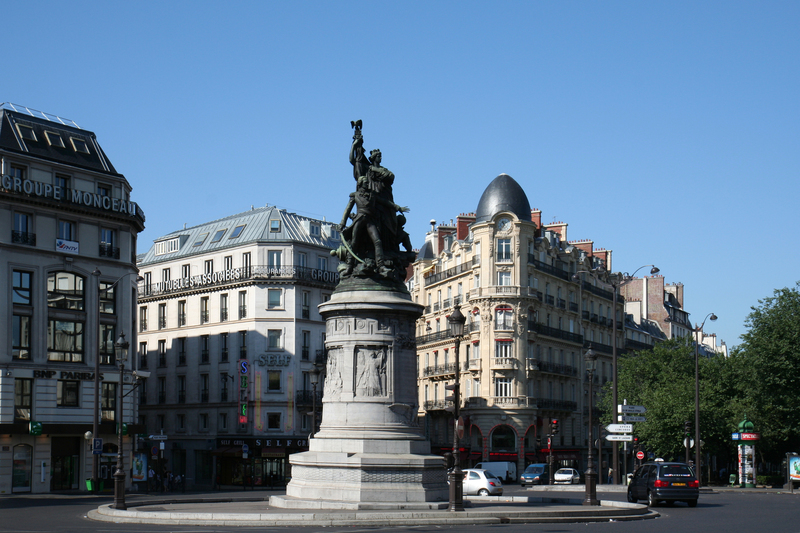 Lively, popular and cosmopolitan, Place de Clichy is located at the crossroads of four arrondissements : 8th, 9th, 17th and 18th. 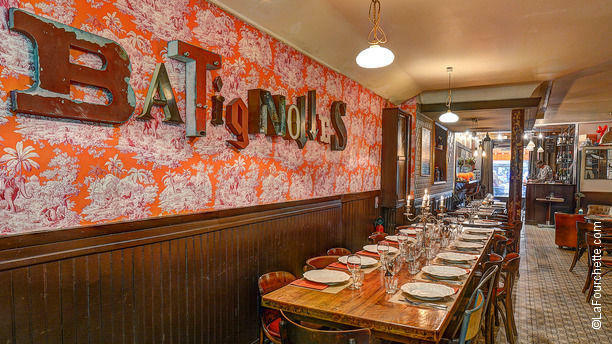 Parisians love to come here with friends for lunch, dinner or a drink in one of the many restaurants surronding it. 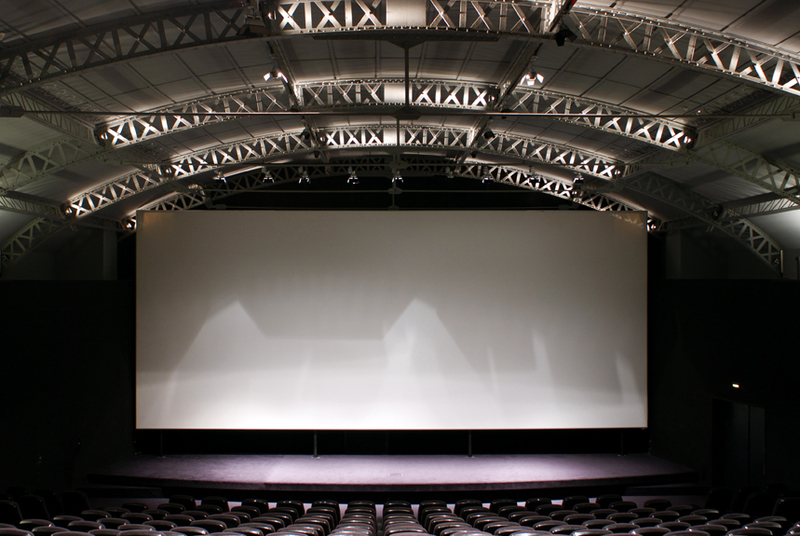 Cinema-lovers always find the film of their choice in one of the theaters in the area, like the well-known Cinéma des Cinéastes. Place de Clichy is also the perfect starting point for a walk around the famous Montmartre district.